Daydreamer is coming soon! Probably Mid-March! 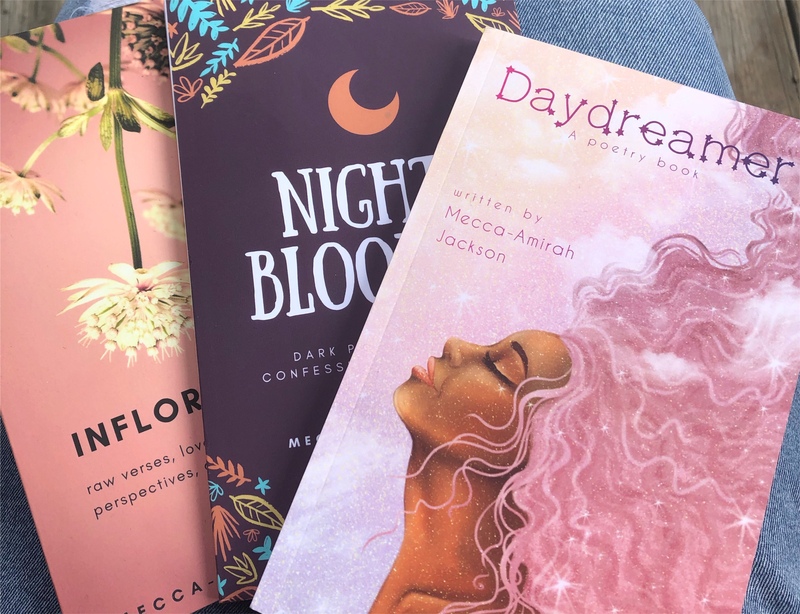 inflorescence and night-bloomer both available on Amazon!